The owners of the pets who were abandoned as Hurricane Irma approached Florida could face felony charges, according to the state's office of animal control. Palm Beach County Animal Care and Control officers rescued 49 dogs in the days before the storm hit, all of whom were left outside to fend for themselves. 'This is a prime example of animal cruelty,' Palm Beach County state prosecutor Dave Aronberg told the New York Post. Many of the animals rescued prior to Irma's arrival were tied to poles or left outside in pens, authorities explained. 'There is absolutely no excuse for doing that,' agency director Dianne Suave told the Post. She and Aronberg have vowed to come down hard on the animal owners. Both have said they intend to file felony prosecutions against anyone who left their dogs outside during the storm, provided that they can gather enough evidence against those individuals. The pair are also asking anyone who can to consider sheltering the animals they come across who were left out in the storm. 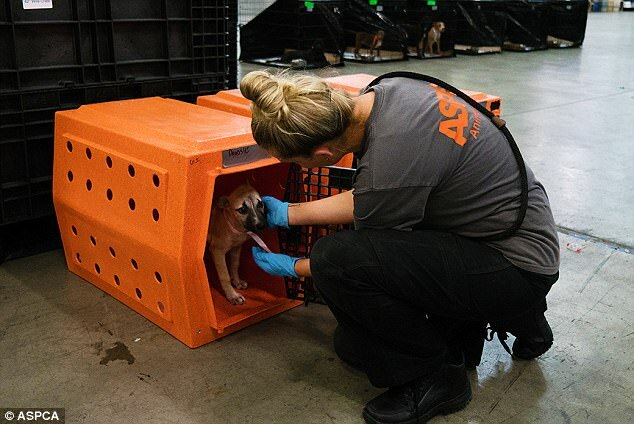 In addition to the pets rescued by the agency, Animal Care and Control also took in roughly 40 cats and dogs who were given up by their owners due to the impending storm. 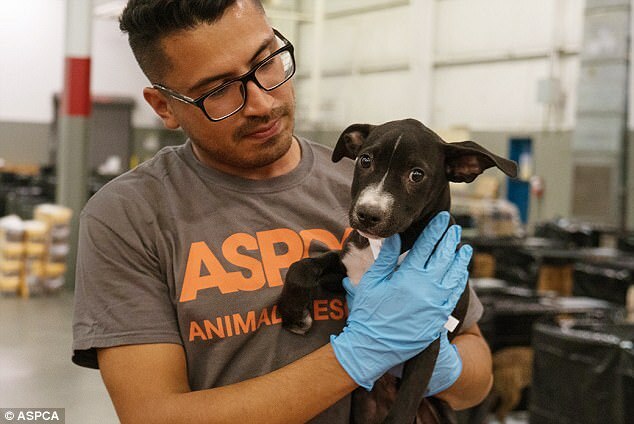 'It's critical for pet owners to consider their animals when preparing for any disaster, and we strongly urge them to always bring their animals with them if they have to evacuate their home,' ASPCA Vice President Tim Rickey said in a statement. 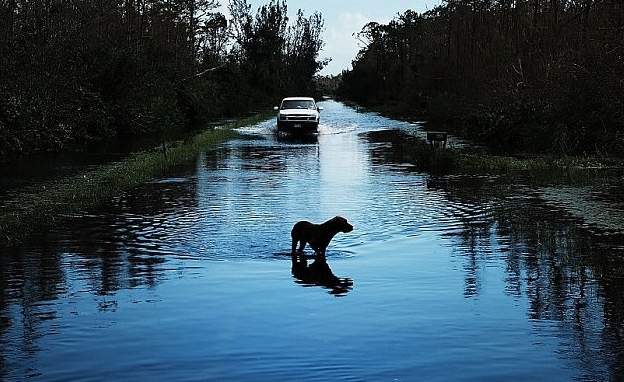 Responses to "Owners who left their pets behind to Flee Irma could face felony charges"
Pets are family as well!! They shower us with unconditional love. Do not have a pet if you do not want to take care of it!! Would you leave your children behind if you had to evacuate? In many cases it is reprehensible, but also please remember that many shelters refused pets. 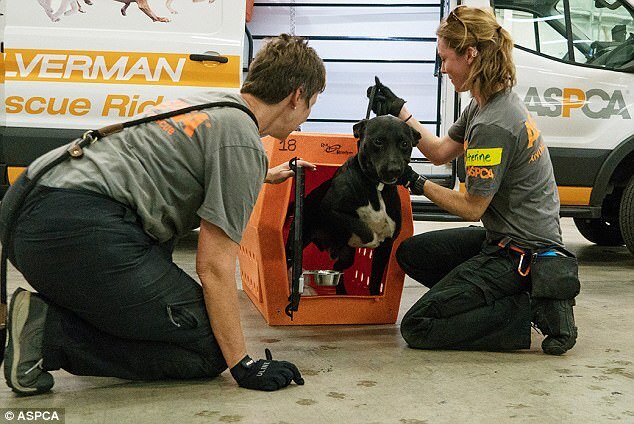 Also, some rescue boats refused pets. At one animal sanctuary they called for help, the rescue boat came, and then it turned around when the people on the boat realized that the rescues were animals and not people. It is crucial, important, necessary that justice gets done to the irresponsible sub humans who left their Pets behind in face of Irma. We need to teach this people that any harm to an Animal, any danger deliberate imposed towards an Animal will be subject to charges of Animal cruelty and Animal Abuse. We need to prosecute each one of them, one by one, and it is awesome that someone in power took the initiative on getting this done! Good Job ! We just need more people like YOU in Public Offices!